Just to keep you up to date with some of the activities of the club – we have been busy over the past few weeks carrying out some further trickle stocking of the River & putting in some stock to the reservoir. 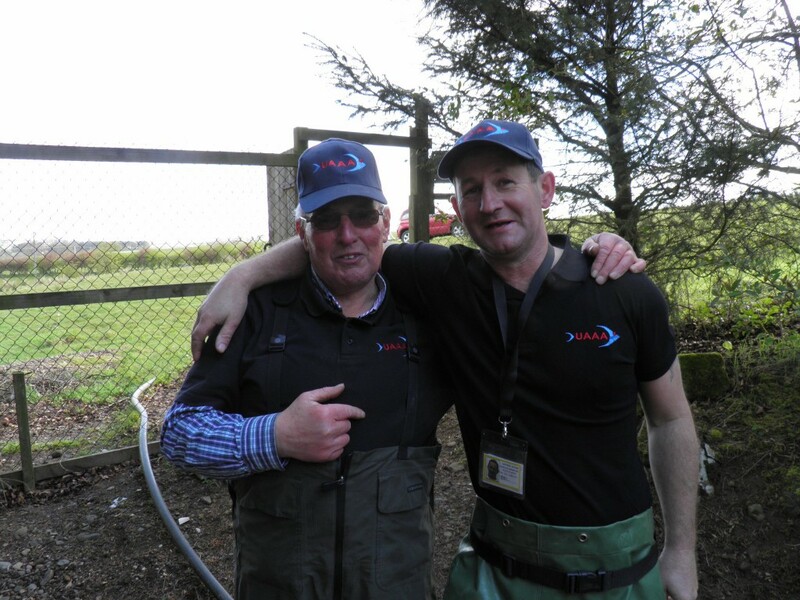 There are many good quality fish in both the river & reservoir for our anglers to enjoy. 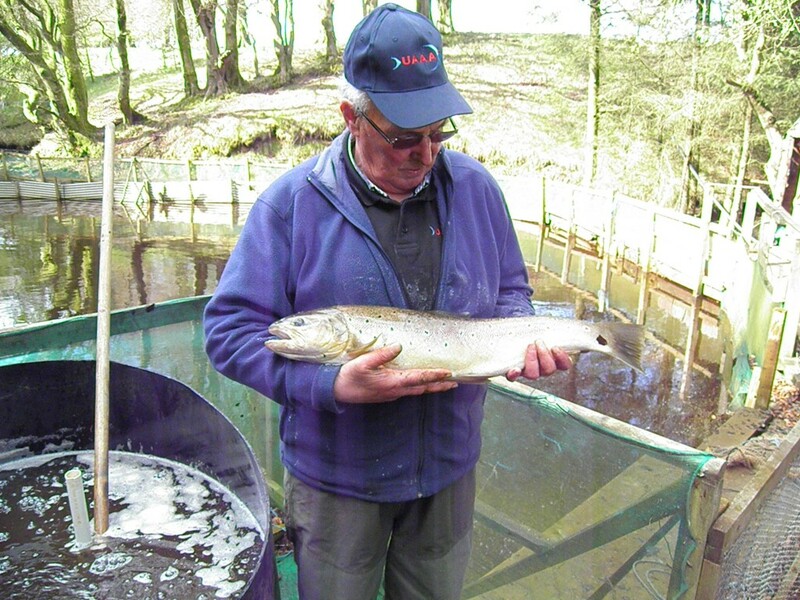 We have probably had our best crop of fish this year due to a mild winter & many continuous improvements around the hatchery & rearing ponds. Hopefully you will have an appreciation of the hard work that goes on in the background to let you all enjoy your angling on the Avon & Glengavel. Please also see the story on the UAAA from the EK News. This photo shows a superbly conditioned Brownie ready for stocking.